Thank you for helping us provide for babies and seniors in Wake County. We couldn't do it without you. Your contribution ensures nearly 10,000 babies each year have clean, dry diapers and that seniors have the care and support they need to live independently. To donate specifically to the Diaper Train please click the red link on the right.  Saint Saviour's Center is a 501(c)(3) non-profit organization. It is financed through gifts from individuals, churches, foundations and businesses. Tax deductible contributions and in-kind donations are accepted. For information on gifting stock or mutual funds, contact Sharon Hayes at 919-833-6400, ext 201 or shayes@saintsaviourcenter.org.